If you’re a new user of Android, there will be times when you might need to know the version of the mobile OS your device is running – for example, if you need to know whether a certain feature or app from the Google Play Store works with the version you’re running. No worries, it’s an easy thing to find out. Here’s how to do it. 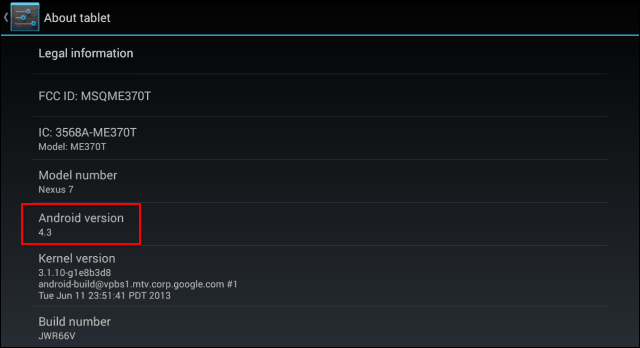 If you’re using a Jelly Bean device (namely, Android 4.1 and up), things really couldn’t be easier in this department. Start by going to Settings, in your device’s main app menu. 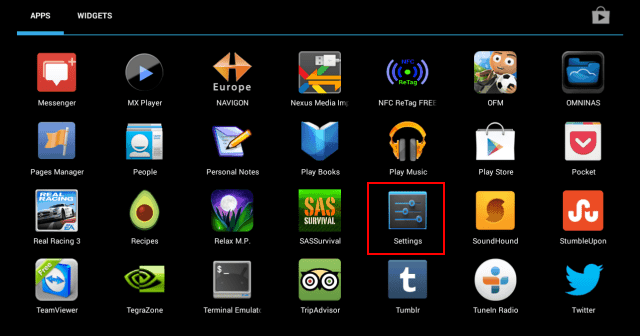 In the Settings menu, scroll down until you come across About tablet and tap it. After you have, you’ll get a screen that gives you the information you’ve been looking for. 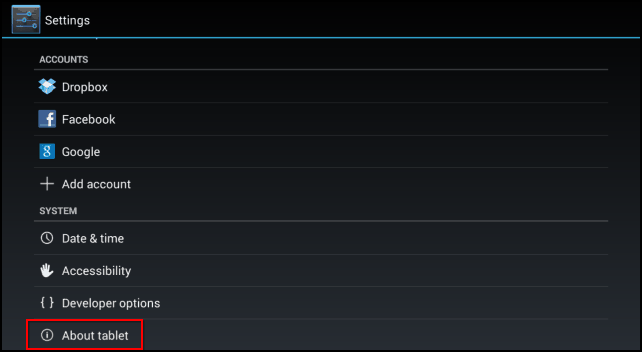 As you can see, the Nexus 7 tablet I’m doing this on runs the latest version of Android, Jelly Bean 4.3, an update it received a little while ago. The same screen will provide you with some other useful info, such as the model number of your device, the kernel version, as well as the build number of the software your tablet or smartphone is currently running. If you’re using an older Android device, you might need to go through another menu before you find the Android version you’re running. As you can see in the set of screenshots below, taken on an HTC running Android 2.2.1 (Froyo), you also go to the Settings menu, then About phone. After that, you scroll until you find Software information and tap on that. You’ll be provided with some similar information, including the version, kernel or build number. This is yet another (albeit a very small) example of the way Android has become easier to use with newer versions – one less step to go through (one here, one there…they add up).